“We’re always going and going and going, and never asking where. 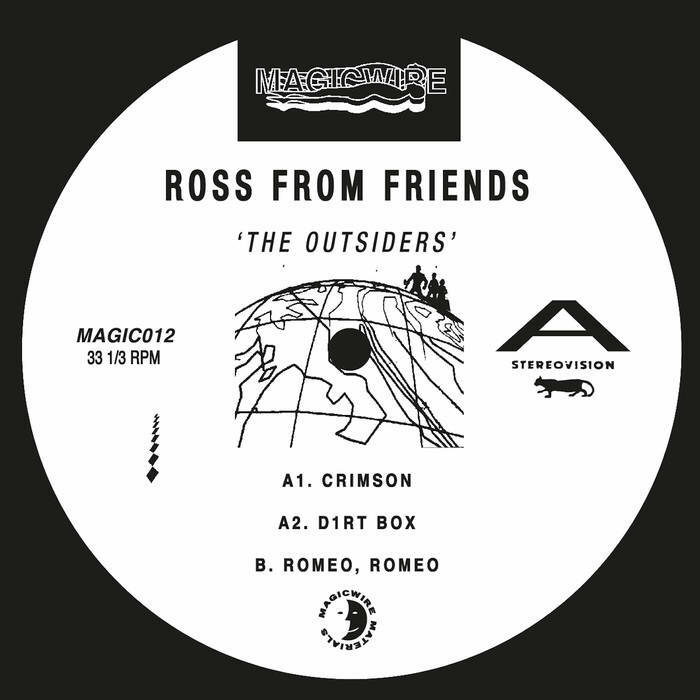 Despite the strong tape hiss and shall we call it “blase” attitude, this 2×12″ debut from Ross From Friends on Lone‘s Lo-Fi AF Magicwire imprint is really great! It seems a lot of people have already begun to grow tired of this overall aesthetic, but personally I believe it’s something that genuinely reflects the “instant everything” theme that seems to permeate most things popular these days. The “stop worrying about it and do it already” approach warrants both good and bad habits, but ultimately quickens the realization of who has it and who doesn’t. Note: “it” doesn’t necessarily refer to longevity, but instead “it” is the ability to grab someone’s attention almost immediately. 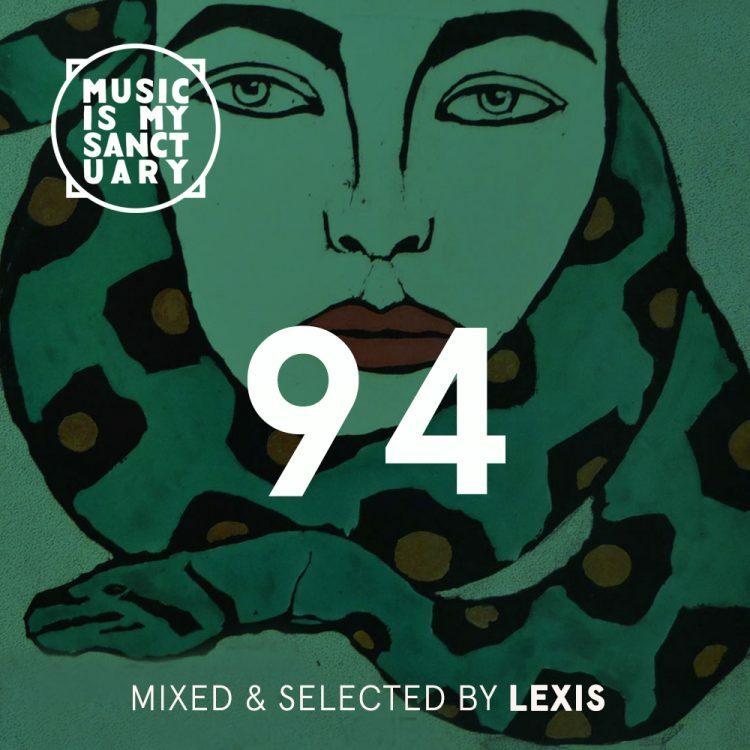 It is something that is becoming more and more sought after, and almost every track from Ross From Friends’ “The Outsiders” album has something that grabs the attention, no matter how seemingly “bad” (let’s call it stylized) the sound quality is.